Whether you are on holiday or a business trip, we offer a friendly welcoming bed and breakfast accommodation to suit everyone. Six large en-suite bedrooms sleeping up to two adults and two children. TV, towels and coffee/tea making facilities. Four rooms on the ground floor with a further one upstairs. The sixth room is in an annex with a separate entrance. 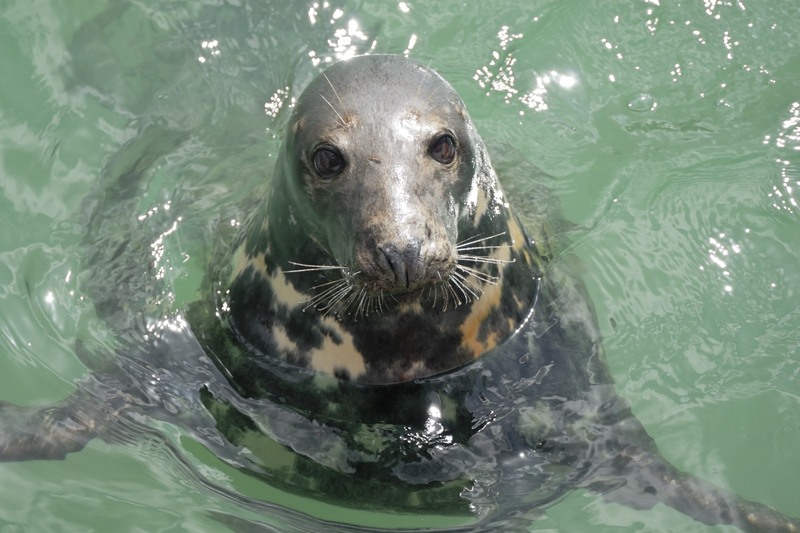 Grey Seal spotted in Newquay Bay! Traditional, Continental & Vegetarian or to suit the individual taste! We will do our best! 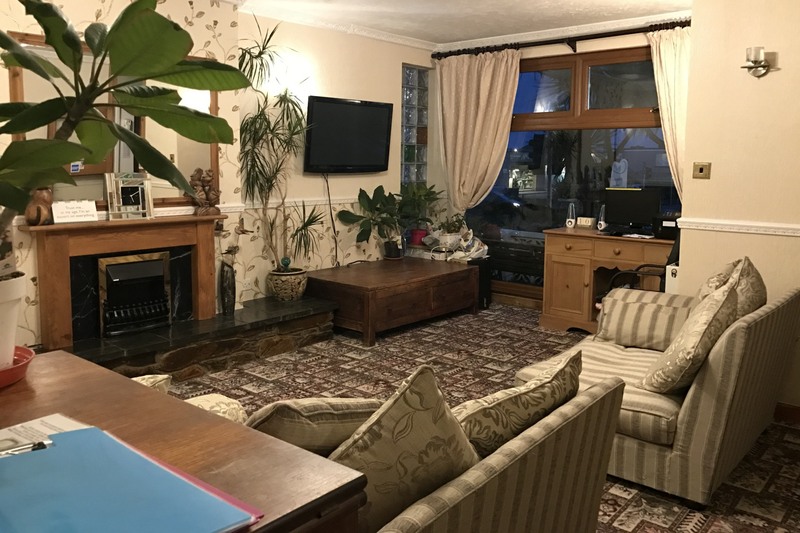 Aquarius B & B is the perfect place to stay whilst visiting Newquay in Cornwall for a holiday or on business. We offer a friendly welcoming bed and breakfast accommodation to suit everyone. With so much going on in and around Newquay, it can be difficult to know what to do, so to make it easier we've included information and some helpful links on our attractions page. Newquay boasts eleven of the finest beaches in the UK and has become the mecca for surfers around the country. 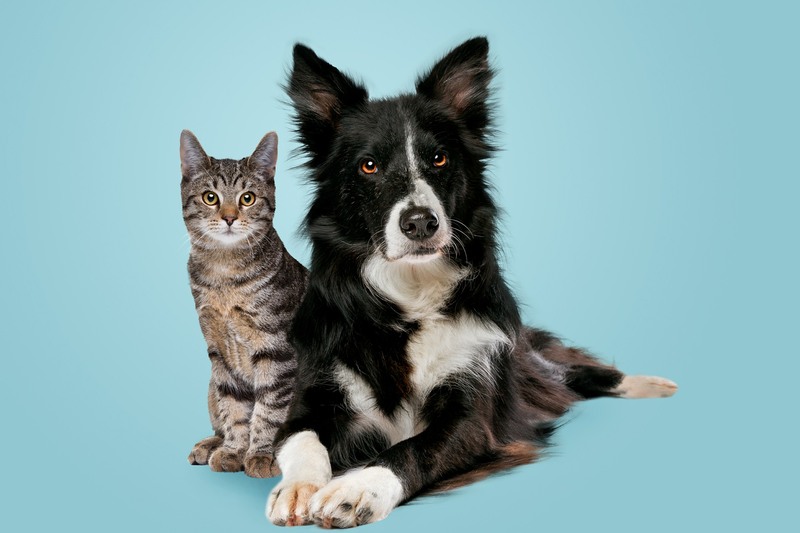 Our furry friends are a big part of the family too and will love the rural surroundings! A traditional style breakfast room to make you feel at home. 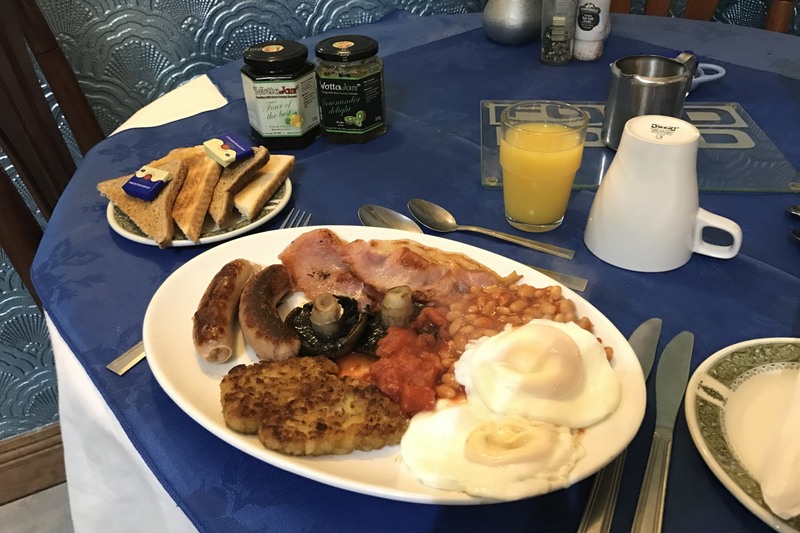 At Aquarius, we include a choice of a full English or Continental Breakfast, as well as various cereals and fruit. "The atmosphere was fantastic, you feel like you are at home. Sarah is a very lovely person, she makes you feel very welcomed. The rooms are very tidy and cared for. Overall you really manage to relax and enjoy your time. I really recommend this place. It is also very dog friendly, which was very important for us. If we're ever in Cornwall again we will be sure to definitely come back. Thank you Sarah." "Wonderful service and a friendly atmosphere. An excellent beginning to an excellent holiday. I would recommend you to anyone, thank you very much." "We felt at home straight away, everyone was so friendly and helpful. My whole family really enjoyed staying with you. Thank you and see you next year!" "We were made to feel very welcome from the moment we arrived. Nothing seemed to be too much bother, and with the beach just a five minute walk away, Aquarius was the ideal place for our holiday." "Excellent service and just a stroll away from the town centre. We really enjoyed our stay." SPECIAL LOW RATES! CALL US NOW FOR DETAILS! 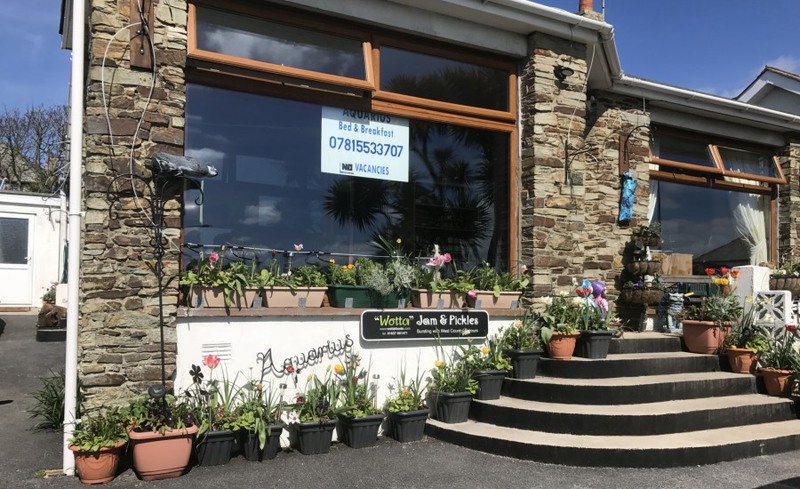 29 Henver Road, Newquay. TR7 3DG.